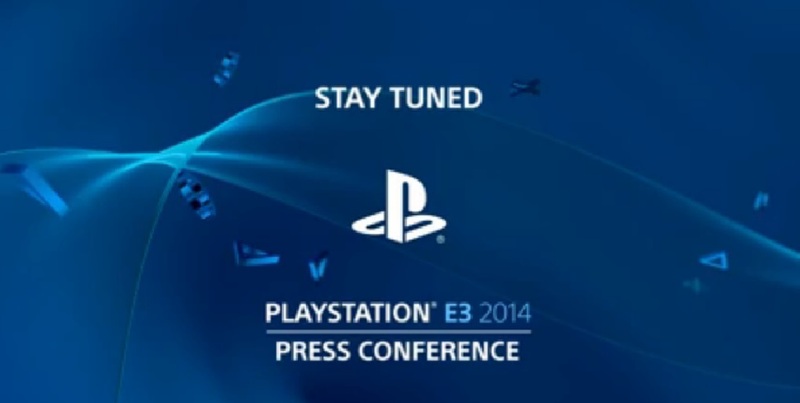 Hard to believe it’s been over a year since Sony blew all the competition out of water with last year’s jaw dropping E3 Press Conference. Again due to the time of presentation I’ve had to avoid all social media and gaming news for a couple of days to bring you my impressions of the event as if live. Will it live up to the grandiose display of last year or have Sony made it too hard an act to follow?